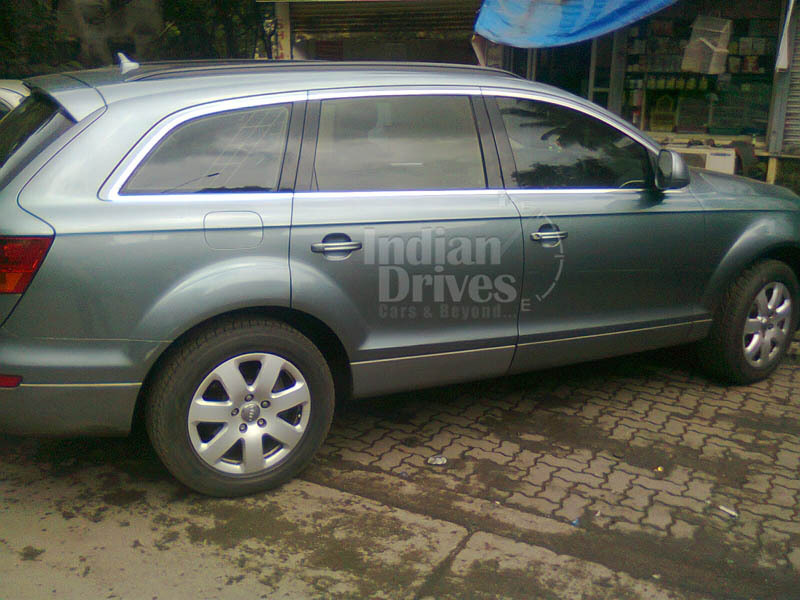 The Q7 was the first venture by Audi into the full sized 4×4 segment. The vehicle did achieve good enough results. With an attractive badge at the front, comfortably seating seven people and its solid built, the vehicle could tackle rough surfaces in fully loaded positions quite easily. Though the vehicle is best suited for driving on roads, its air-suspension system can lower or raise its height for tackling off-road drives with equal ease. The vehicle looks a bit unsettling when driven at lower speeds, but this goes away once you pick up speed. The vehicle can surprise you with its agility, given its size. It has good grip while taking corners and overall good-enough control. Spacious cabins allow plenty of head and leg room in its first two rows. The third row, however, would suit children the best. The boot space provided is adequate enough. Initially, two engine options had been made available – the 4.2 liter V8 petrol and the 3.0 TDI diesel one. 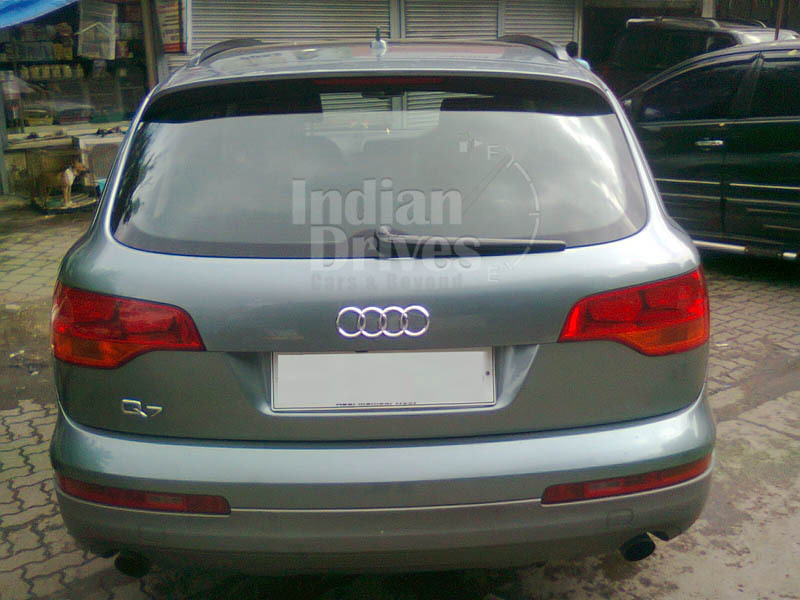 In 2007, two other models were introduced, a 3.2 liter petrol and a 3.0 TDI diesel. Finally, late in 2008, the V12 6.0 liter diesel engine was introduced. Petrol Q7s being rarely available in the used car market, the sensible thing to do would be to look for a diesel variant. Historically, the 3.0 liter engine models have proven a great buy due to lower running costs as well as greater resale values. 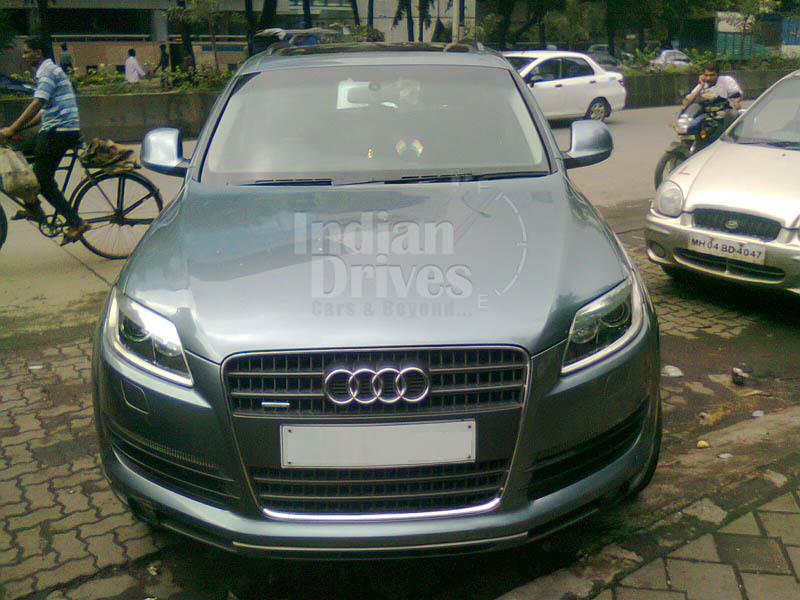 The Q7 has generally proven to be a reliable vehicle; however it does have a few grey areas. The front tyres often end their life cycle after traversing 7000 miles and in some cases it has found to outlive its utility within 5000 miles. The outer edges of the vehicle also wears down much faster compared to the other areas, the causes of which are yet to be ascertained. These are thee two key areas that one has to keenly observe before going forward with purchasing the used vehicle. Also, as is common with most off-road vehicle, the car’s underside is also to be checked. The diesel variants will offer you around 27.2 mpg for the 3.0 liter model and 25.5 mpg and 25 mpg respectively for the 4.2 liter and 6.0 liter engine models. As all these vehicles have higher emissions of CO2, hence you will fall in the highest bracket of road tax payers, for whichever model you purchase. The vehicle does not advocate cheap maintenance and the servicing costs could prove a bit painful for you. But the 3.0 liter engine scores over the others in respect of lower costs of running, hence would be the preferred model that you should go for in case you have made up your mind of getting a used Audi Q7.